The simple lines and full-on function of the Stretch Fleece ½ Zip makes layering for winter a no-brainer. 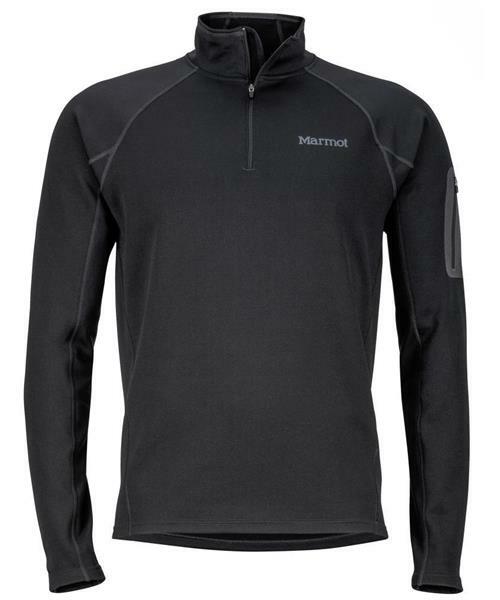 Marmot's warm polyester stretch fleece with a comfortable flat-locked seam construction allows liberal movement. Store your credit card or a couple of bucks for the bus in the bonded sleeve pocket.